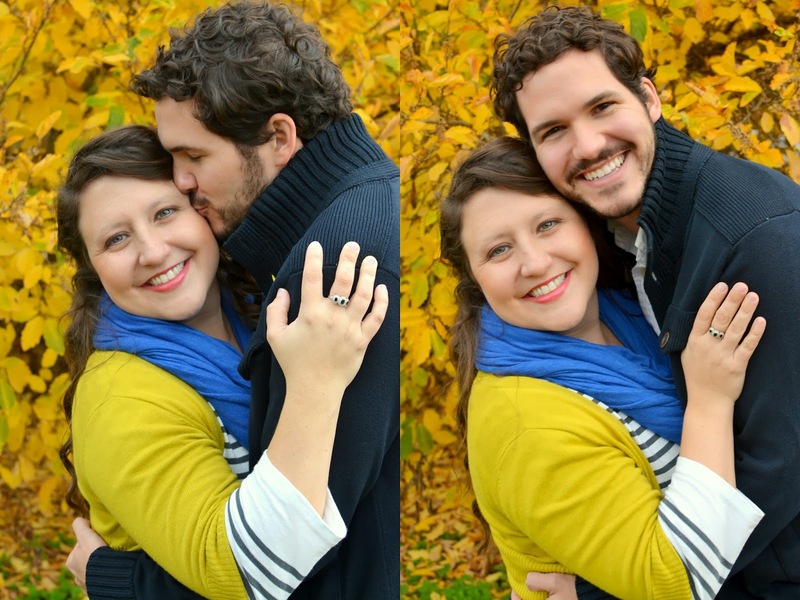 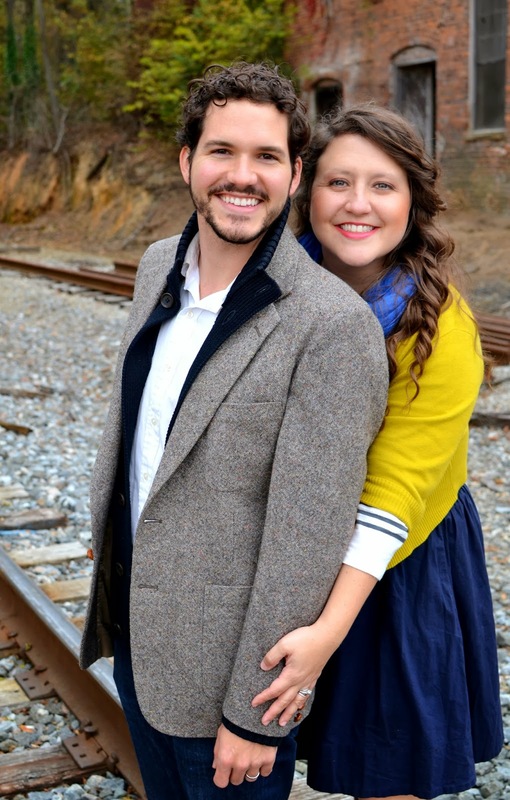 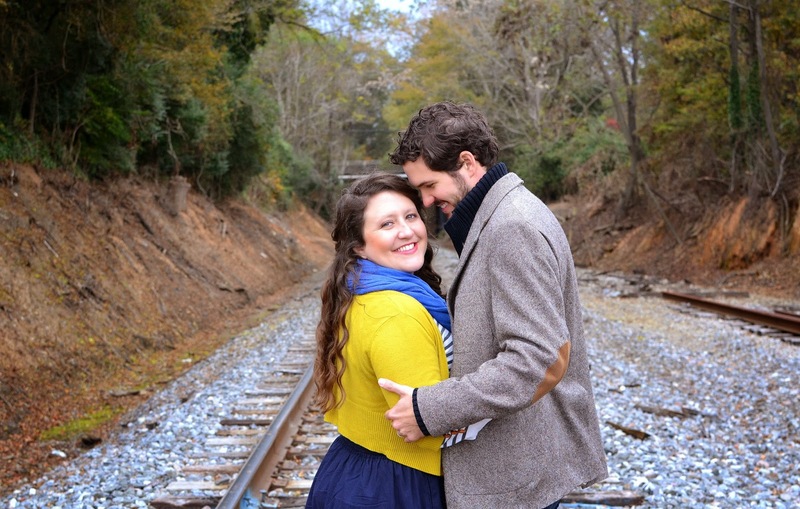 Will and Keri Anne are the most Christ centered, real people I know. 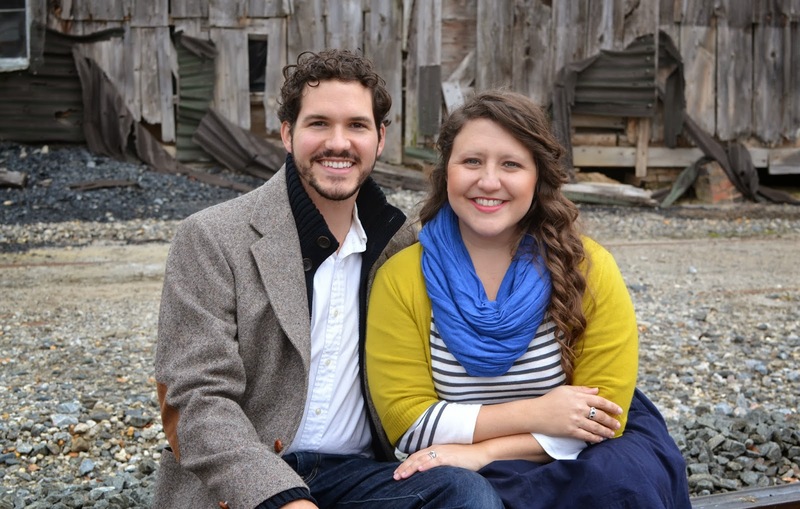 They have been so gracious to allow Chase and me into their life to learn and grow with them. 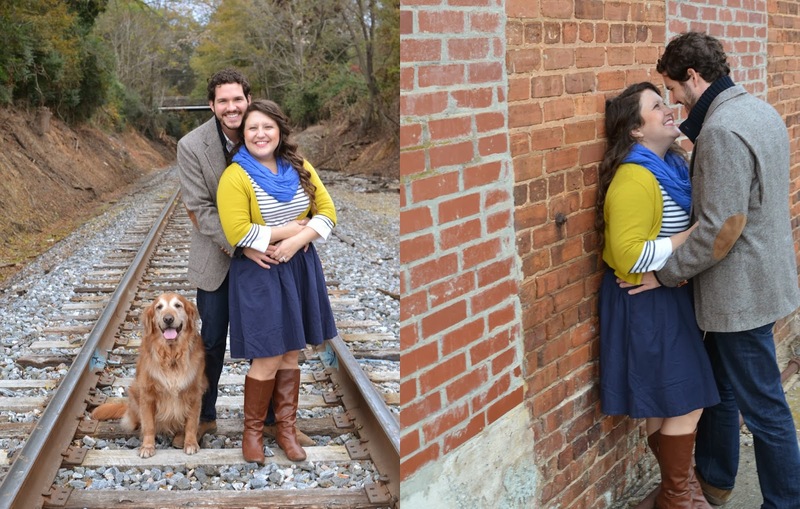 I was so excited when Keri Anne asked me to shoot a few pictures for their Christmas card. 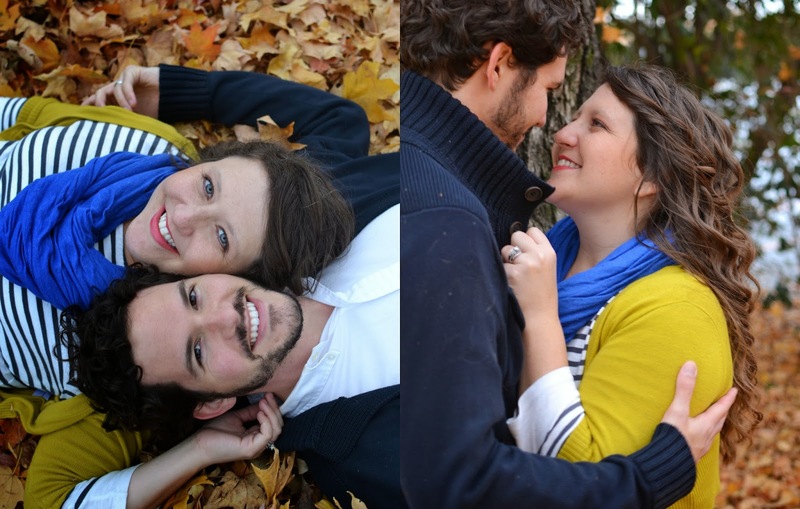 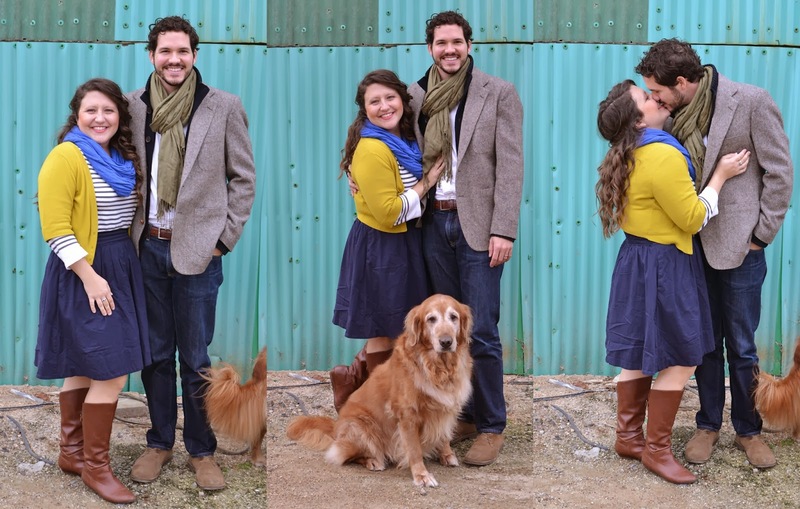 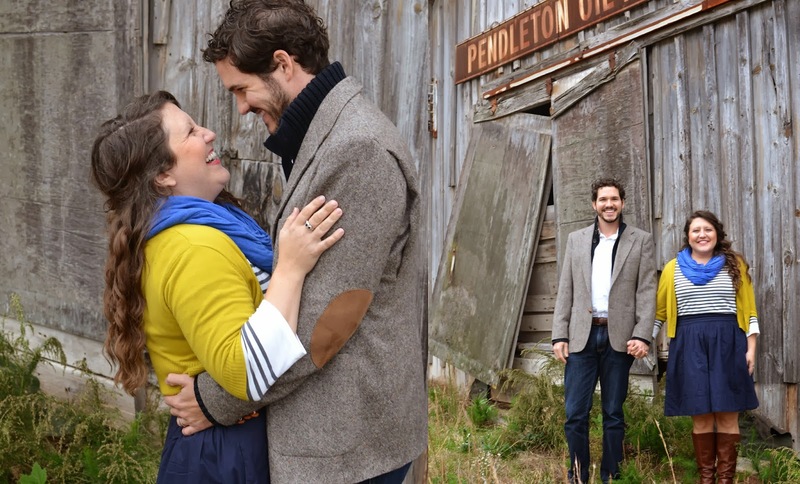 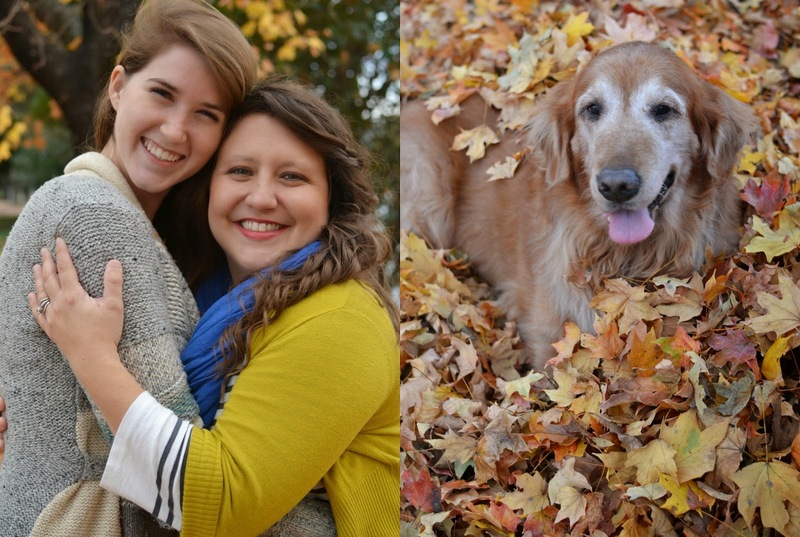 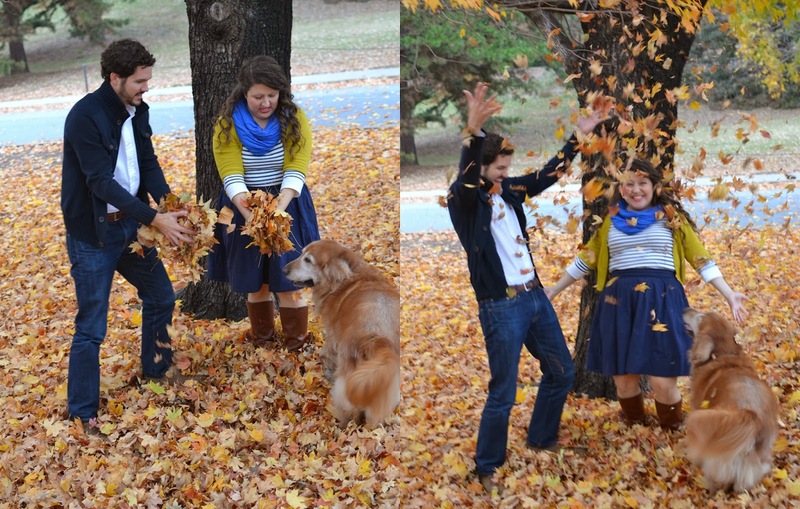 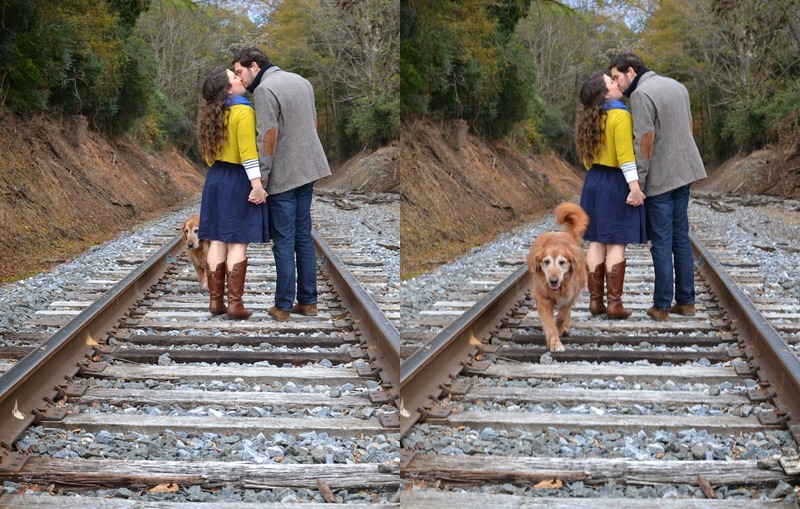 Hope you enjoy this beautiful fall photoshoot, with the absolute cutest couple and their precious puppy, Max!